Thank you for attending the show! Connie Warshall has generously let us keep her work this week. So . . . if you missed it, stop by the shop this week! It will be up until Friday morning. Also, make sure you sign up for Connie's Free Form Fusing class. Spots are filling up fast! Click HERE to sign up! 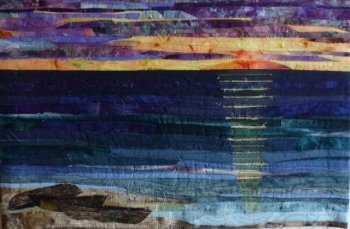 Price includes two full days of instruction and you will be well on your way to your very own art quilt. Hey you Jo Morton fans! Only a couple more spots left in this club! Sign up HERE! We've schedule another class! Come and learn this fun technique and take this great, portable project with you on your summer vacation! 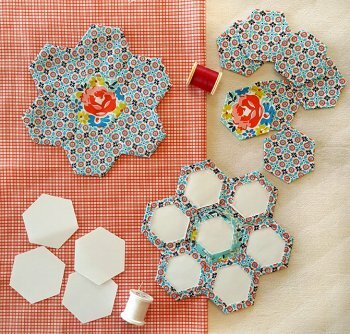 No sewing machine required. CLICK HERE to sign up! Here it is! 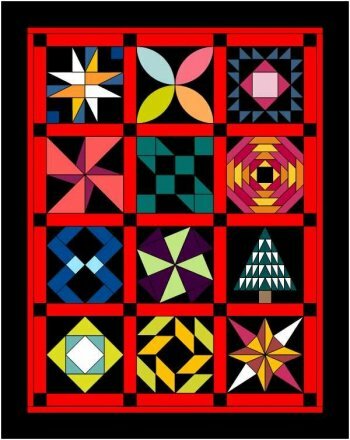 Your Second Saturday Block of the Month quilt! Begins the second Saturday in June. Come for the demo on the second Saturday of each month and your block is free. Can't make it? Don't worry . . . Your block is only $5. Finishing kit will be sold separately. Call the shop to sign up! NEW . . . NEW . . . NEW!!! Tag of the Week! Starting June 15th and continuing for 12 weeks (eleven are shown, but there will be 12 in the club), receive a tag of the week! Cost is only $6.95 per week. 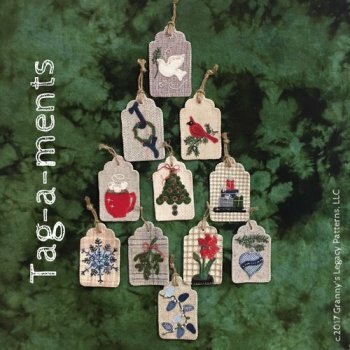 You will receive a die cut wool tag and all the wool and embellishments required to make these twelve adorable tags. This is sure to fill up fast and there will be no extras! So call NOW!! 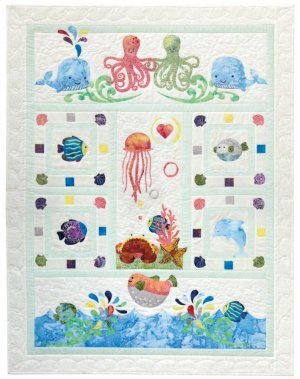 Wee Sea is a whimsical quilt that would be perfect for any child from age 2 to 102. The quirky sea creatures, include a dolphin, whales, jellyfish and octopi among other kinds of adorable marine life. 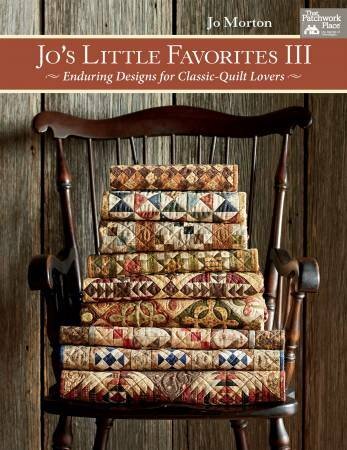 They are created in beautiful, hand-chosen batik fabrics, all very similar to fabrics pictured on the pattern cover. The finished quilt measures about 36” X 47”. There are 7 months of block patterns and fabrics while the last month includes borders & binding fabrics and assembly directions. All tracing and placement guides are on 11×17 paper/folded and printed on a single side for easy tracing and light board use. Instructions are for fusible raw edge applique and all drawings are 100% to scale. Cost is $17.95 per month. Call to sign up!